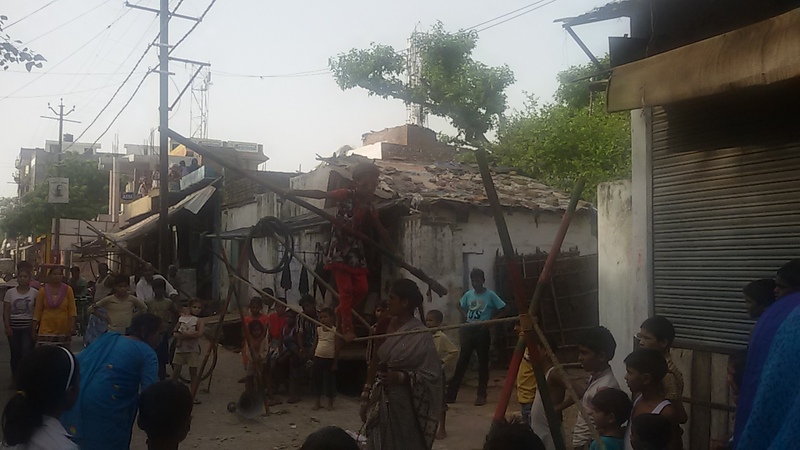 In our cities,this ugly practice still going on:A scene of Aligarh. This entry was posted in Glimpses of Our Cities. Bookmark the permalink.